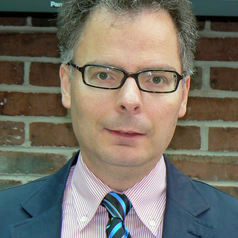 Professor Costas Milas works on issues related to sovereign credit rating decisions. He also works on Monetary Policy issues (such as interest rate setting behaviour) related to the UK, US and Eurozone economies, respectively. He is also researching on debt policies pursued by the Eurozone peripheral economies (Greece, Italy, Ireland, Spain and Portugal).